International Women’s Day is March 8th and, to celebrate, Walt Disney World guests can enjoy special food, beverages, and entertainment. In honor of International Women’s Day on March 8th, Walt Disney World guests can enjoy specialty food, beverages, and entertainment experiences at all four theme parks as well as Disney Springs. Let’s take a look at these special one-day offerings! 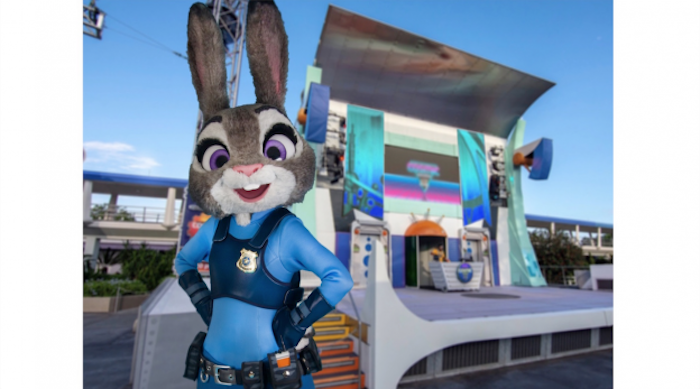 At the Magic Kingdom, guests can dance alongside strong female Disney characters like Judy Hopps from “Zootopia” and Joy from “Inside Out” at the Sisters Soirée Dance Party in Tomorrowland. Strawberry Shortcake Shooters (Cheshire Cafe, Westward Ho). Photo courtesy of Disney Parks Blog. Stop by the Cheshire Café or Westward Ho to try the Strawberry Shortcake Shooter—only available on March 8th. At Hollywood Studios, guests can meet Rey at Star Wars Launch Bay when visiting Chewbacca. 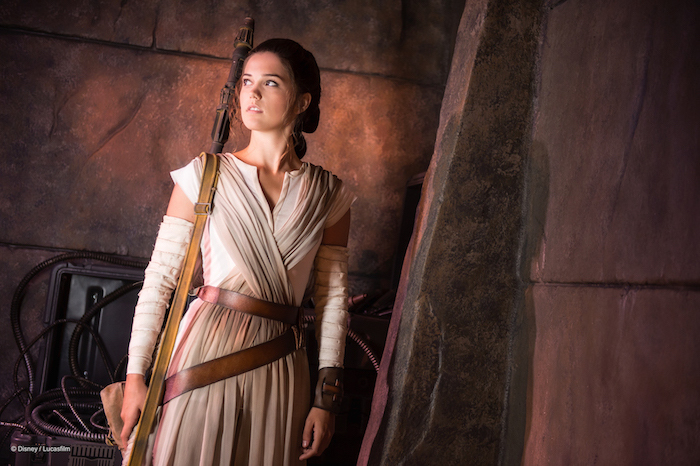 On March 8th, guests can meet Rey alongside Chewbacca in Star Wars Launch Bay. Photo courtesy of Disney Parks Blog. In Toy Story Land, watch as the women of the Green Army Patrol proudly march through Andy’s Backyard. Right outside of Toy Story Land, guests can honor the Super women of Municiberg as a part of “An Incredible Celebration”. 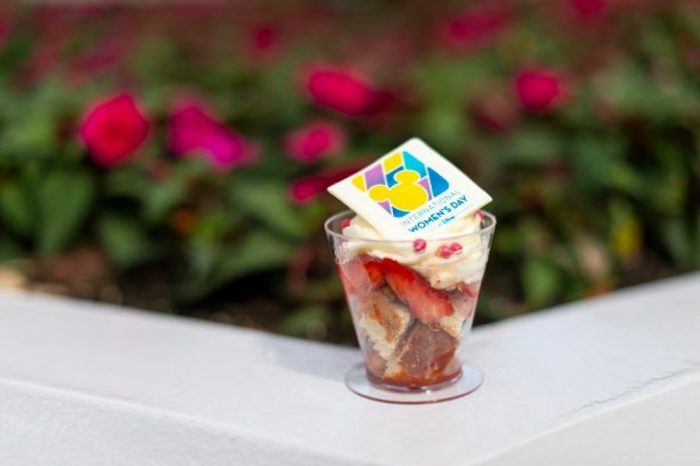 Special treats include: Mrs. Incredible’s Pretzel Mask at Neighborhood Bakery, Key Lime Pie Verrine at Backlot Express and Rosie’s All-American, Lemon Blueberry Cheesecake at Catalina Eddie’s, and Tres Leche at Fairfax Faire. Guests can enjoy a special performance by the Voices of Liberty at The American Adventure. Purple Minnie Dome Cake (Fountain View). Photo courtesy of Disney Parks Blog. 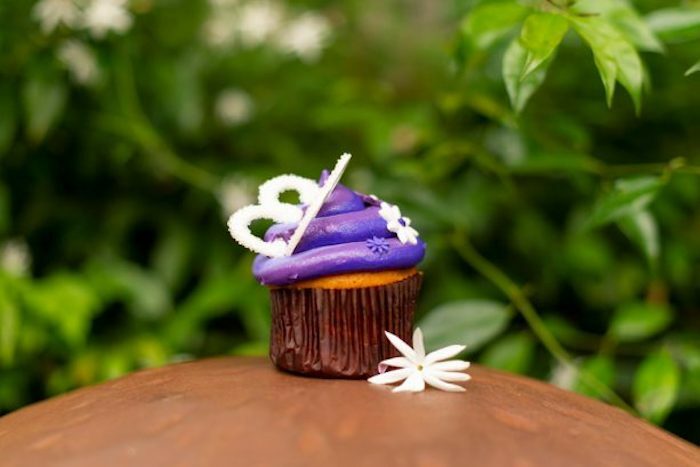 Special treats include: Purple Minnie Dome Cake at Fountain View, Purple Cupcakes at Kringla Bakery and Sunshine Seasons, Mascarpone Apple Cake at Akershus, Purple Troll Kreme Slush at the Norway Beer Cart, and International Women’s Day Cookies at Biergarten Restaurant. 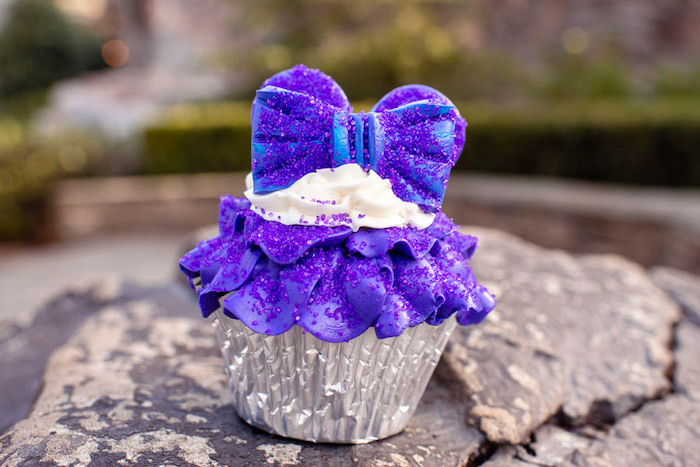 Purple Cupcake (Kringla Bakery, Sunshine Seasons). Photo courtesy of Disney Parks Blog. Although no special experiences are happening for International Women’s Day at Animal Kingdom, guests can still enjoy everyday favorites like the Hakuna Matata Time Dance Party on Discovery Island and the Dino-riffic Dance Party in Dinoland, U.S.A.
Special treats include: International Women’s Day Cupcake at Creature Comforts and Restaurantosaurus, Infinite Ambition drinks at Tiffins Restaurant and Nomad Lounge, Sangria at Tusker House Restaurant and Dawa Bar. International Women’s Day Cupcake (Creature Comforts, Restaurantosaurus). Photo courtesy of Disney Parks Blog. International Women’s Day Cookies can also be found at various outdoor vending locations throughout the park. Special treats include: International Women’s Day Dark Chocolate Ganache Squares and chocolate Power Pinata at the Ganachery, and Pink Macaron Lollipops at Amorette’s Patisserie. Chocolate Power Piñata (The Ganachery). Photo courtesy of Disney Parks Blog. 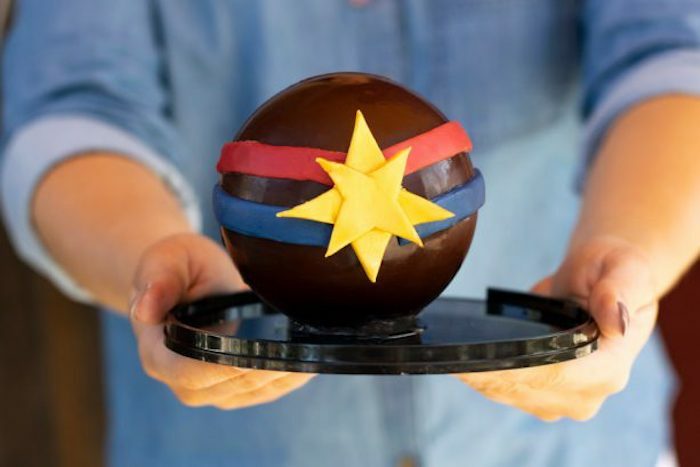 The Chocolate Power Piñata is inspired by Marvel Studios’ upcoming release, “Captain Marvel”, which will be in theaters starting—you guessed it—March 8th! Don’t miss these special offerings for International Women’s Day on March 8, 2019! 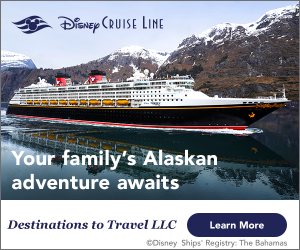 Love celebrating at Walt Disney World? Subscribe today!